Elasto Proxy has a certified quality management system (QMS) that covers activities from initial inspection to final sign-off. Since 2001, we’ve been an ISO-certified company. Elasto Proxy earned its ISO 9001:2015 and AS 9011 Rev. D certifications in September 2018. We also hold a Controlled Goods Certificate as a registered member of Canada’s Controlled Goods Program (CGP). 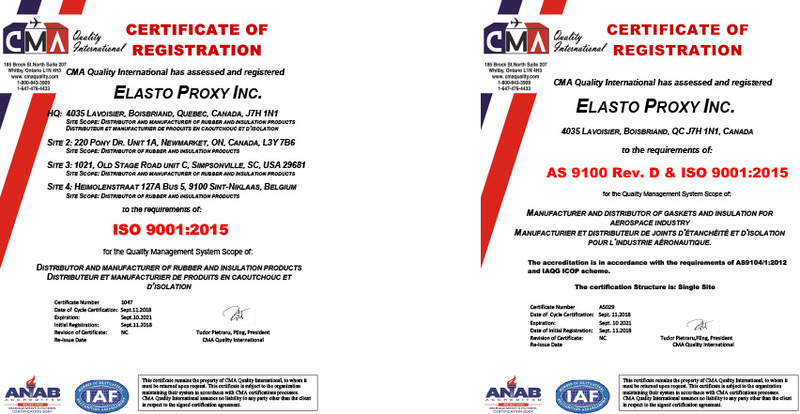 Until our recent ISO 9001:2015 certification, Elasto Proxy was an ISO 9001:2008 certified company. The main clauses of the new ISO standard are arranged in a Plan, Do, Check, Act (PCDA) cycle, a four-step management method for the control and continuous improvement of processes and products. Compared to ISO 9001:2008, ISO 9001:2015 also assigns a more prominent role to risk-based thinking and incorporates the concept of preventive action. The risk-based approach in ISO 9001:20015 requires Elasto Proxy to determine risks and opportunities, develop plans to address them, implement actions into QMS processes, and evaluate the effectiveness of these actions. Preventive action means taking proactive steps to ensure that a potential non-conformity doesn’t occur. As a global company, Elasto Proxy has four locations with clearly-defined site scopes under ISO 9001:2015. Branch 1 in Boisbriand, Quebec, Canada and Branch 3 in Simpsonville, South Carolina, USA have been assessed and registered for the distribution and manufacturing of rubber and insulation products. Branch 2 in Newmarket, Ontario and Branch 4 in Heimolenstraat, Belgium have been assessed and registered as distributors. AS 9100 Rev D. is the latest version of a QMS standard that’s designed to ensure the supply of safe and reliable products to the aircraft, space and defense (AS&D) industry. It contains the actual requirements that Elasto Proxy must meet and applies to both civil and military aviation. AS 9100 has been endorsed by major aerospace regulators such as the Federal Aviation Administration (FAA), the U.S. Department of Defense (DOD), and the National Aeronautics and Space Administration (NASA). AS 9100 Rev D. references standards such as ISO 9001, upon which ISO 9001:2015 is based. 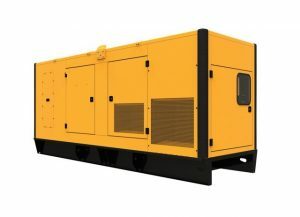 It also references AS 9102 for first article inspection (FAI). In the aerospace industry, both new and revised parts must be verified as meeting all customer requirements. FAI requires a supplier to select one part from the first batch or lot that’s produced and then verify compliance with three major elements: production processes, documentation, and tooling. During FAIs, Elasto Proxy performs a production run, selects the parts or assemblies to test, inspects and tests each part, and documents the results. Both the physical and functional characteristics of a part or assembly are verified against drawings, purchase orders, specifications, and other design documents. The first article inspection report (FAIR) includes the actual physical characteristics that were measured along with information about any non-conformities. 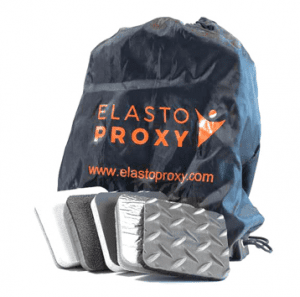 Elasto Proxy is also certified under Canada’s Controlled Goods Program (CGP), which was established in 2001 to meet the requirements of International Traffic in Arms Regulations (ITAR). CGP regulates the access of controlled goods in Canada and is designed to prevent the risk of diversion and proliferation of articles and technologies which could assist in the creation of weapons of mass destruction. The CGP plays a key role in Canadian industry’s privileged access to the U.S. defense and security market. As the first point-of-contact regarding the reform of U.S. export controls, the CGP works closely with the Canadian Embassy in Washington and with Canadian industry. Elasto Proxy is also a member of the Canadian Association of Defense and Security Industries (CADSI), a leading trade organization.